Torrent files are a popular way to share big files over the internet. 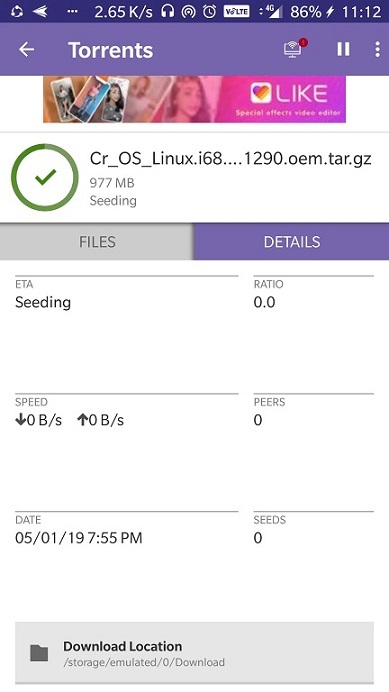 On a computer system you can easily download the torrent files using torrent software but what about the smartphone. People spend most of their time browsing the internet on smartphones. 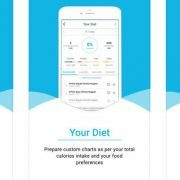 And if you have an Android smartphone then lots of apps are available to download the torrent files; the only thing which needs to do, install the right torrent app to download torrent files on Android. So, today’s tutorial is all about torrenting on Android. 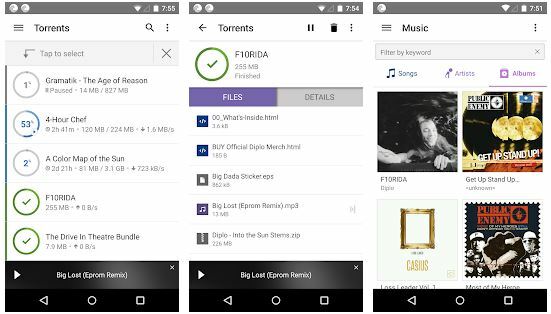 Here, first, we let you know how to download and install the torrent app on Android and then how to use the same to get the torrent files. 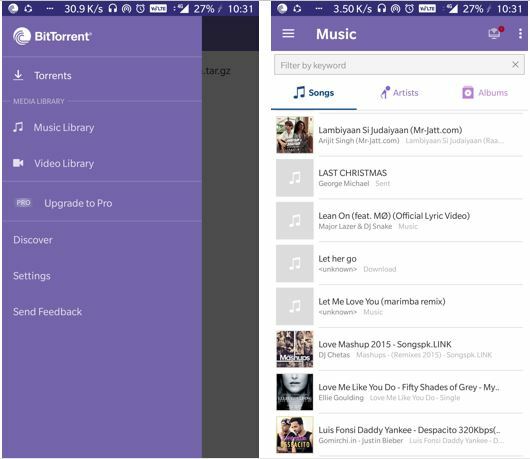 As I said there are lots of torrent apps on Google Play store but one of the best is famous BitTorrent. Here is the download link. The BitTorrent app can open the direct torrent files and magnet links plus can play music and video directly in the app. The second step is to download some torrent file using the Chrome or any other browser you have. 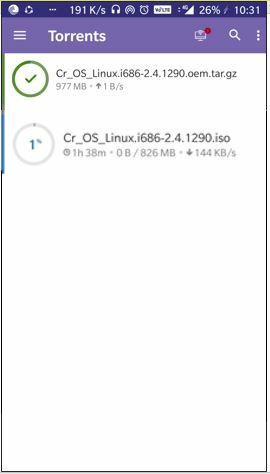 Here for the tutorial, we are going to download the Linux Chrome OS using the BitTorrent. You can download any other torrent file for music or movie which you want to download on your Android torrent App. Magnet or torrent file both do the same job that to inform the BitTorrent app about the source of the file. 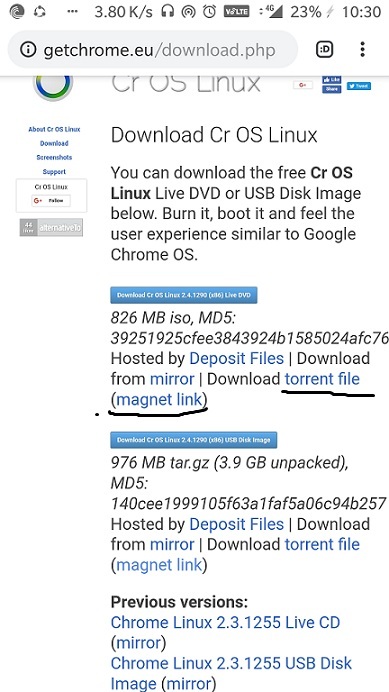 So, it recommended using the Magnet link as it automatically opens the Torrent app to start file downloading. Once the magnet link or torrent file got opened in Torrent app, you will see the downloading process. By default, all files will store in your phone’s internal memory. However, you can change it if you want. 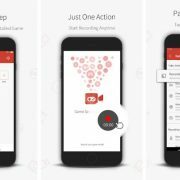 Tap on the downloaded file and another page of the app will open with two tabs Files and Details. 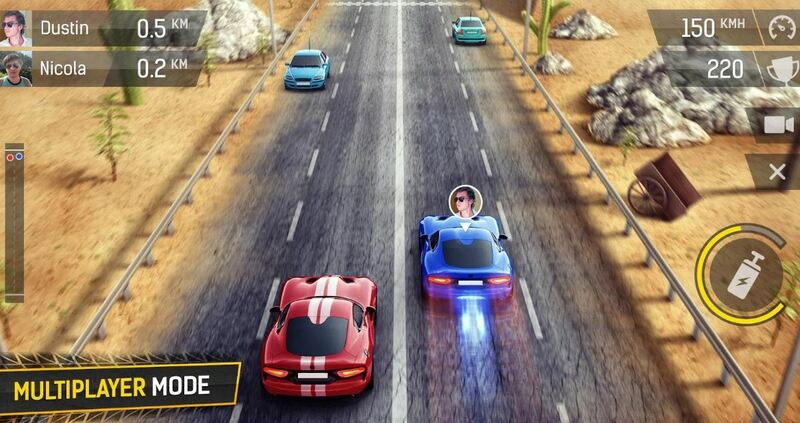 Under the Details, you will see the app’s default Download location to save the downloaded files. You can also change it by taping on it. However, by default you can find all your files in the Download folder of your phone’s memory, just use the file manager and you will get it. You don’t need an extra app for music and videos files. The BitTorrent take care of those too. 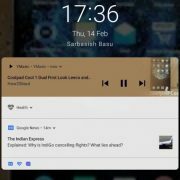 Just tap on the burger icon given on the left top side and select the Music library to play audio files and Video Library for video files. Pretty simple.